In greco-roman wrestling, arguably the oldest competitive sport in the world, competitors use only their arms and upper bodies to attack. With the possible exception of athletics, wrestling is recognised as the world’s oldest competitive sport. Indeed cave drawings of wrestlers have been found dating as far back as 3000 BC. The sport was introduced into the ancient Olympics in 708 BC. When the modern Olympic Games resumed in Athens in 1896, wrestling became a focus of the Games. This was because organisers considered it historically significant; indeed Greco-Roman wrestling was deemed a pure reincarnation of ancient Greek and Roman wrestling. The winners in Athens were not awarded gold medals, but, instead, received silver medals with an olive branch. 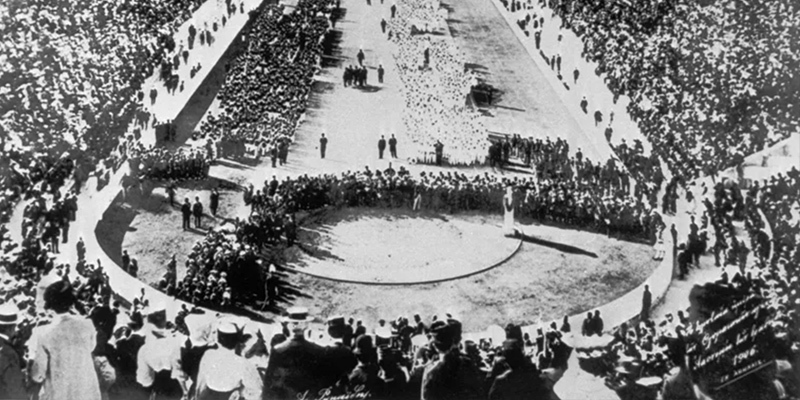 The practice of awarding gold, silver and bronze medals began with the 1904 Games in St. Louis. The casual sports fan likely knows that Greco-Roman does not allow attacks below the opponent’s waist, grabbing or blocking the opponent’s legs to defend against or thwart the opponent’s attack.